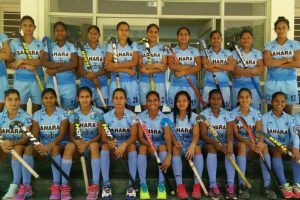 The Indian U-18 Women’s Hockey team finished their Buenos Aires 2018 Youth Olympic Games campaign with the Silver Medal as they suffered a heart-breaking 1-3 loss against hosts Argentina. 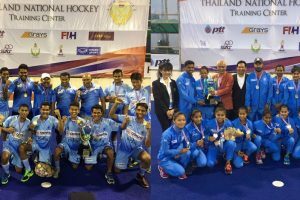 India dominated the second period as well, finding space in the opposition's half and creating chances for themselves. 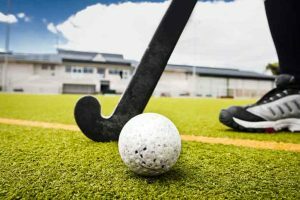 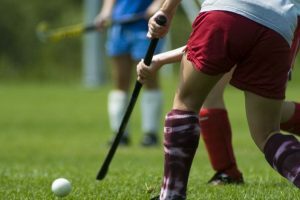 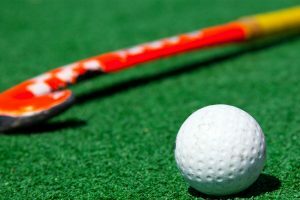 Continue reading "Hockey India names 18-member Indian Women’s Hockey Team for the 18th Asian Games"
While India had decent amounts of possession, they could not make it count in the 25 yards mark.